Join us at Drink Reception to kick start your GET experience. Enjoy networking, beer, and music. 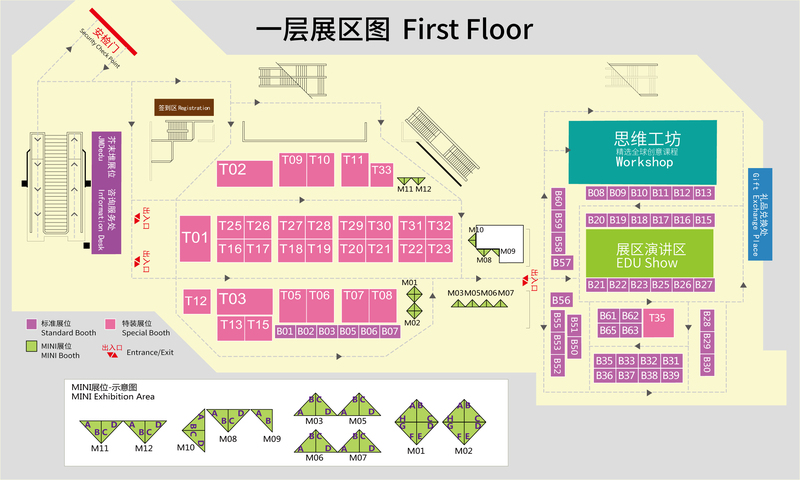 We will have an orientation for international attendees prior to the reception. China Market Entry Strategy Workshop on market understanding, IP protection, legal structure, marketing strategy, etc. In the workshop we will partner you with experienced industry experts as mentor for your sector. 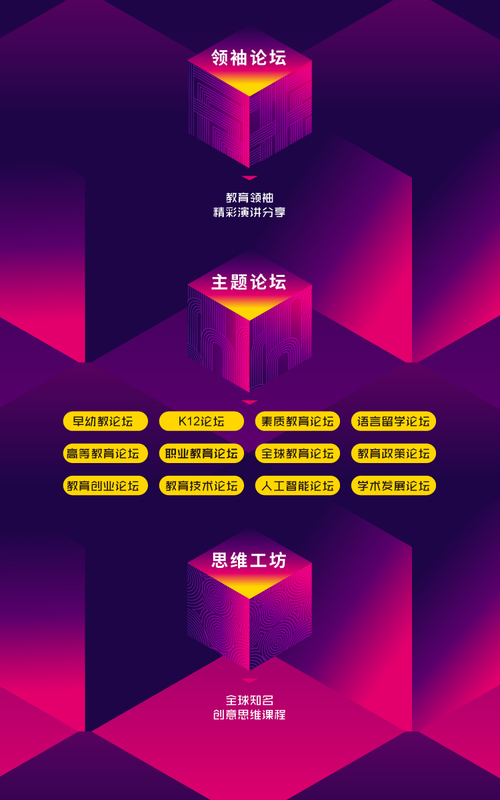 Two-Day China Education Ecosystem Tour right after the conference for international companies to further maximize your trip to China, get connected with the community, make friends with the right partners, result in business deals, and have a lot of FUN! JMDedu is the No. 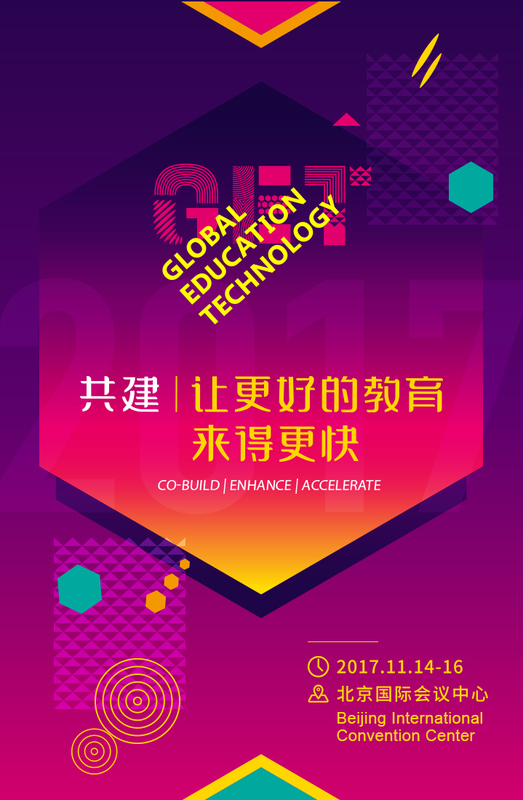 1 B2B EdTech Media in China. We informs and connects business professionals through our reports, events, and information services. Our mission is to drive the advancement of education. Our network is across education industry—entrepreneurs, investors, startups, educators, business-decision makers, and policy-decision makers. 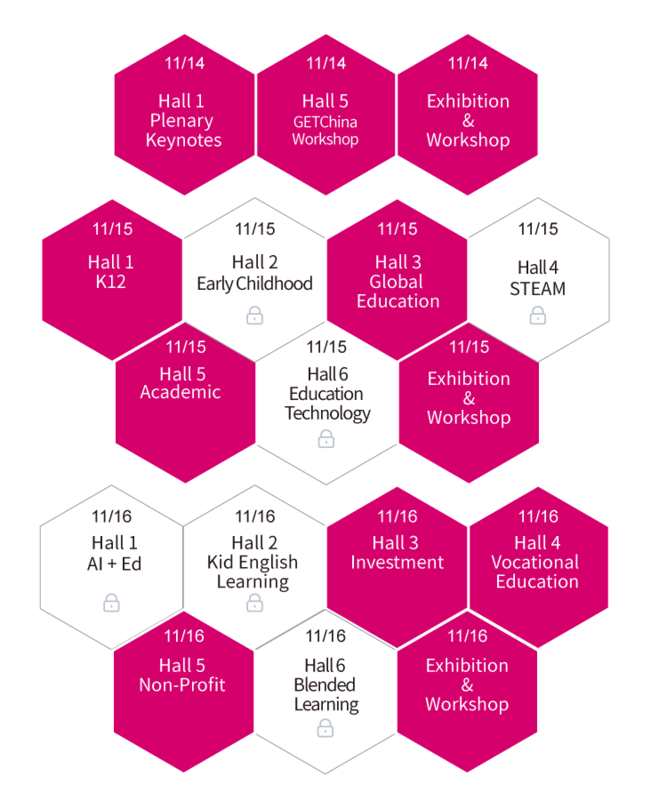 GET (Global Education Technology) Summit and Expo is a dedicated platform for excellent education practitioners to share their insights, experience and solutions. We set to discover inspiring education products and services from around the world and revitalize education through innovation and collaboration.